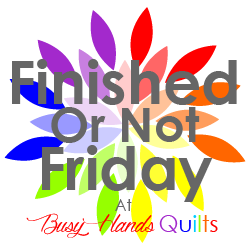 Busy Hands Quilts: It's Giveaway Day! 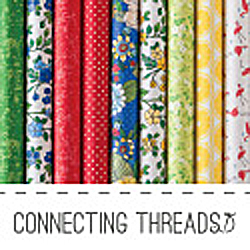 Win a Stack of Star Fabrics! It's Giveaway Day! 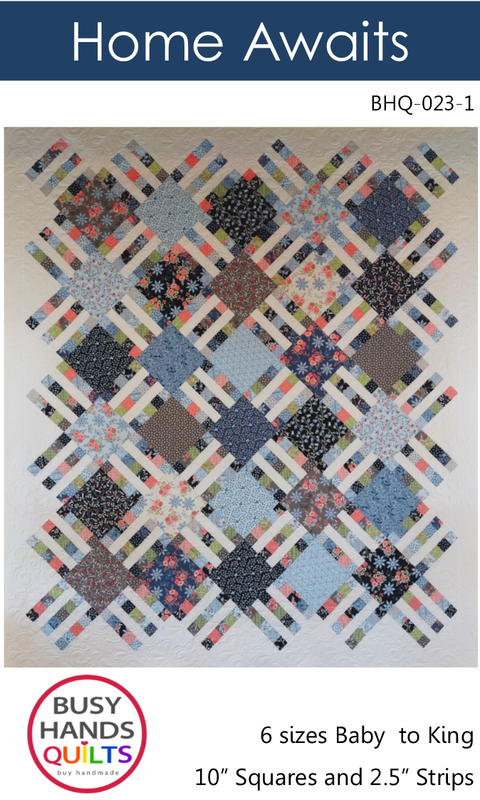 Win a Stack of Star Fabrics! Sew, Mama, Sew! 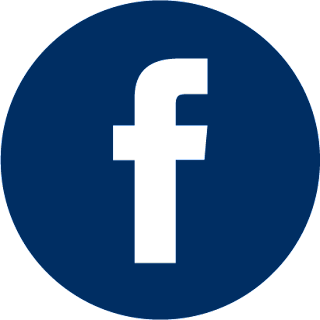 is hosting a May Giveaway Day, and I'm participating in the fun! 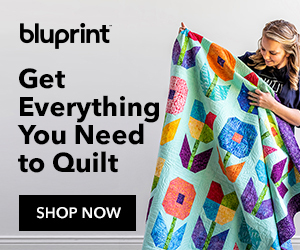 Be sure you hop over to Sew, Mama, Sew! 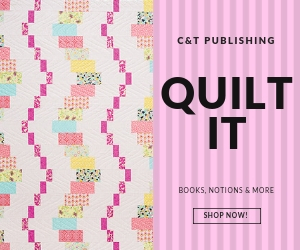 to see the other quilting giveaways! 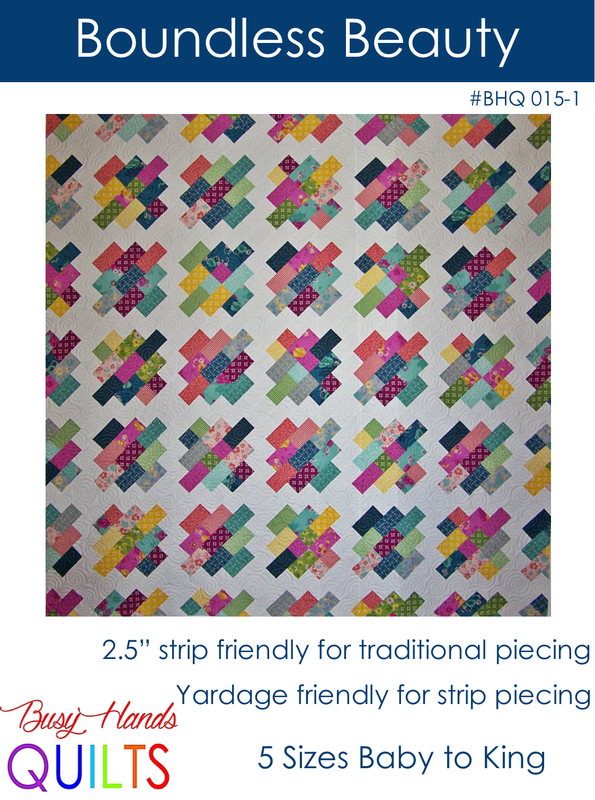 Enter to win 10 half-yard cuts of star fabrics from my stash. That's a total of 5 yards of free fabric. 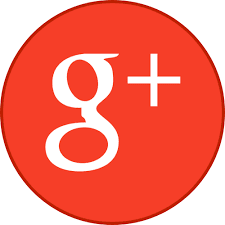 Background colors include brown, deep red, navy, gray, black, cream, tan, and gold. All fabrics are new and unwashed. This giveaway closes May 25th at 5:00 pm PST. 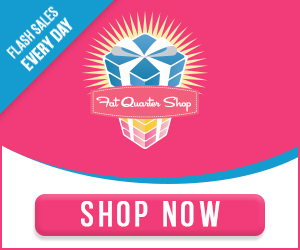 Share in the fun using the Rafflecopter widget below! Over 100 entries were deleted because they the entrant was dishonest and hadn't done what they said they did to earn an entry. Rafflecopter does a wonderful job of keeping track of who is who and what is what, and most everything is verifiable by the person hosting the giveaway. If a person said they completed an item and didn't, I deleted ALL of their entries. I want to reward an honest person who really did jump through the hoops. Yay for giveaways! I love these fabrics, what a fabulous prize. :) Thank you for hosting. Great fabrics! Thanks for the giveaway. Those are wonderful fabrics. 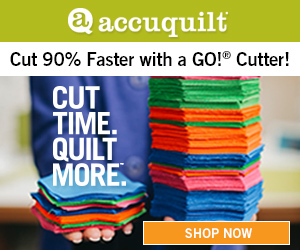 Would love to use them in my quilts. Thanks! 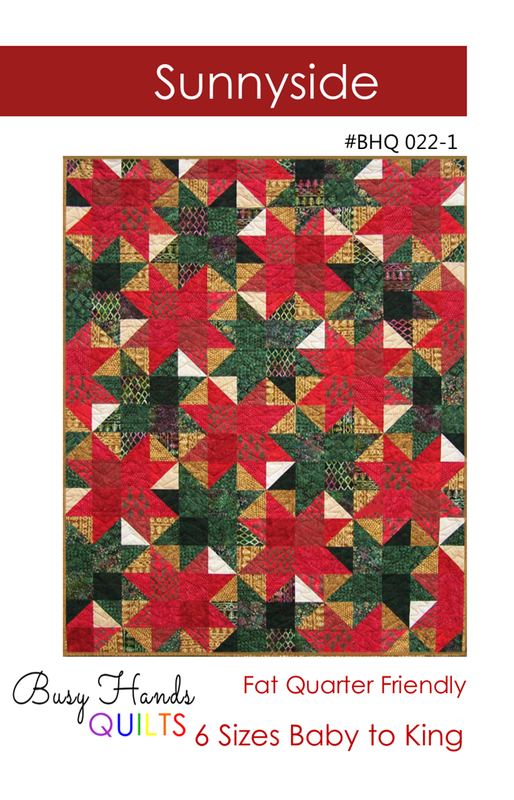 I love the fabrics... off topic, what happened with our voting for your quilt??? What a fantastic quilt these would make..perfect for my son. Cute! I have always loved star fabrics! I love stars! LOVE them. I love stars, and especially star fabrics! Thanks for the giveaway! Stars!!! They are like polka dots and stripes, one can never have enough! i was drawn here by the stars, which match a small tattoo i have on my wrist. 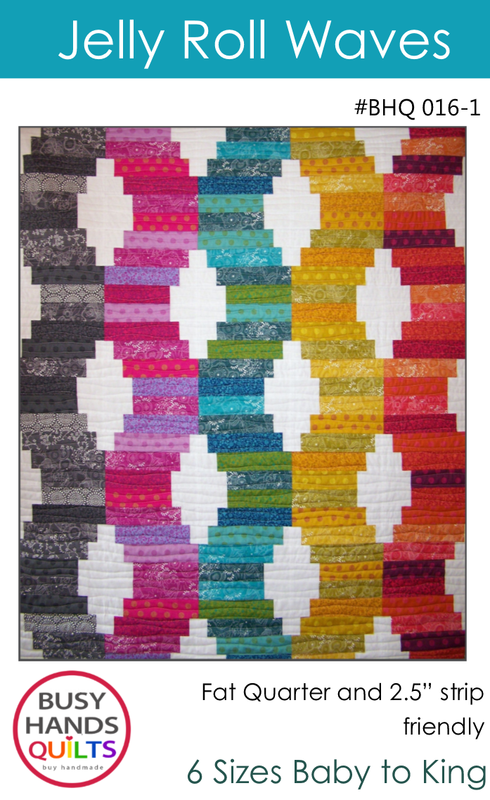 would love to quilt with these fabrics! Thanks for the chance at the star fabrics. How did you know I like stars?! What great fabric. 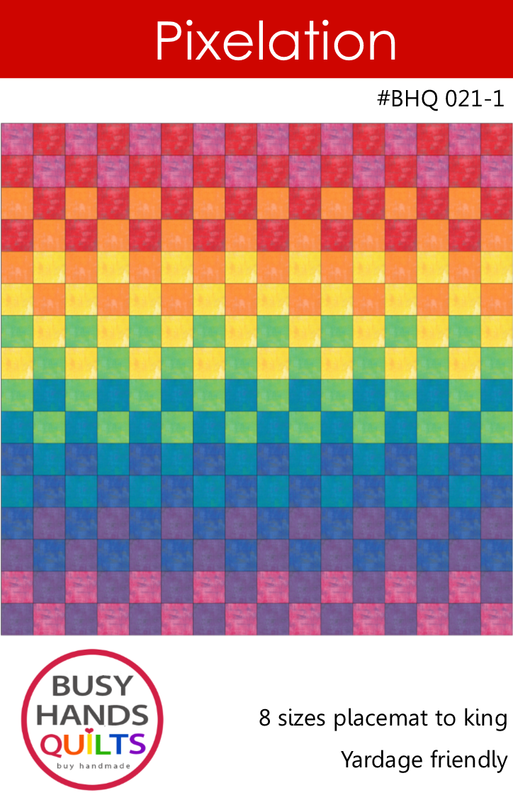 It would be the start of a great quilt. What a wonderful theme and fabulous collection. I can see so many possibilites for this collection. Thanks for a generous and beatiful prize. These look great! 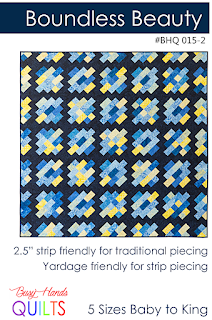 They would be a great addition to my stash - I can just see these in table runners with other fabrics. Lovely! Oh my hearts and stars! Lovely giveaway and beautiful fabrics! Just in time to make something for 4th of July! Thank you. Oh, I love the "theme" here. :) Very nice, thank you! Throw my name in the hat. super fabrics, if i win my little girl will be very excited and demand alsorts of things be made for her! I love the star prints. My 6yo loves stars. I suspect she will claim this one immediately! I love stars so this would be excellent! These stars are super fun! What a blessing someone is going to arrive at their doorstep! I love all your fabrics. They will make bags and quilts. I love the star fabrics! Fab fabrics. Thanks for the opportunity. I love the stars! 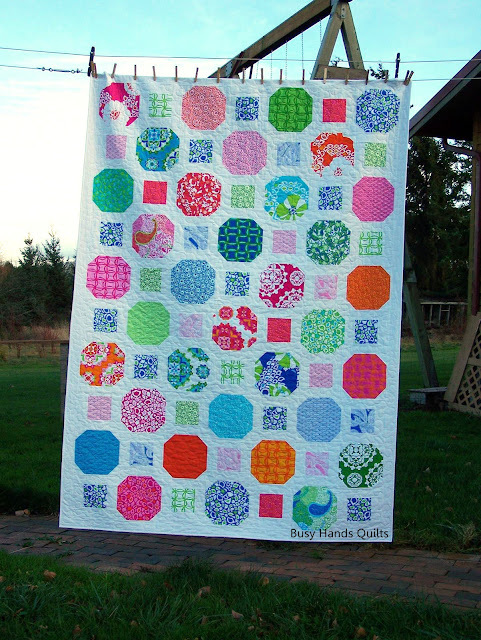 How fun would it be to make a quilt with these plus some dark blue or black and embroider contellations like the big dipper on the solids? Thanks for the chance to win! I love stars!! I love star fabrics. Thanks for the chance to win. 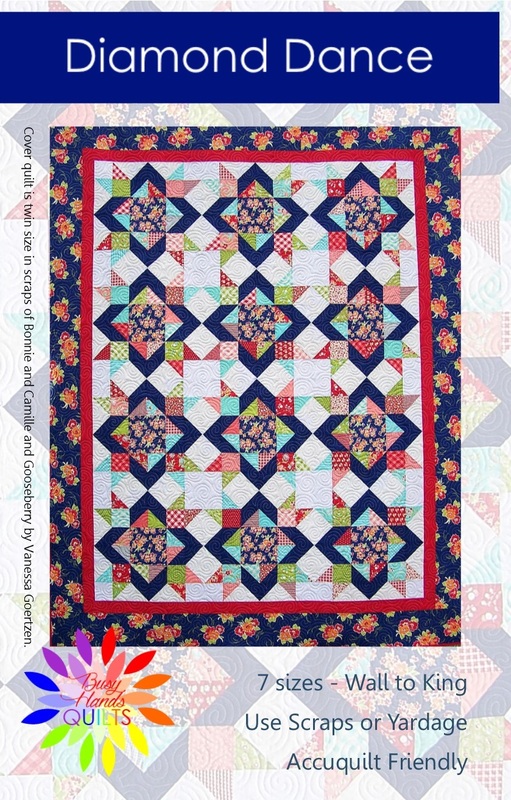 This stars are great and would be perfect in a red-white-and-blue quilt I have planned for my MIL! I love stars! These would be great stash builders. Thanks for the chance to win your giveaway. I could use some star fabric. I don't think that I have any in my stash. So many options of what to do with so much fabric. This is great, thank you! Wow! That would be a great addition to any stash! These are really pretty! Thank you for having a giveaway! Love the stars! Thanks for hosting this giveaway! oh, what wonderful fabrics! Thank you for a chance to win some! Great collection of prints there! Thanks! thanks for the chance by entering this give away. I love this fabric. I am a sucker for patriotic fabric. I love stars and need some for my next planned project - a flag table runner. Thanks for the giveaway! Thanks for the chance, beautiful fabric! Fun theme - stars!! Thanks for the giveaway! I love stars! I would LOVE to win! 5 yards what a doll!! I love stars! Thanks for the giveaway! Thanks for the giveaway, nice fabrics! 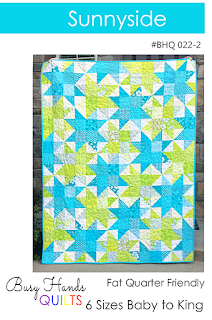 It love the beautiful star fabrics- they are so fun. I collect star fabrics as my husband is an amateur astronomer so I like to use stars in quilts that I make for him. Loving the star fabrics, thanks for the opportunity! Fabulous stars. Keeping my fingers crossed. Thank you for the chance to win. Like the fabrics. 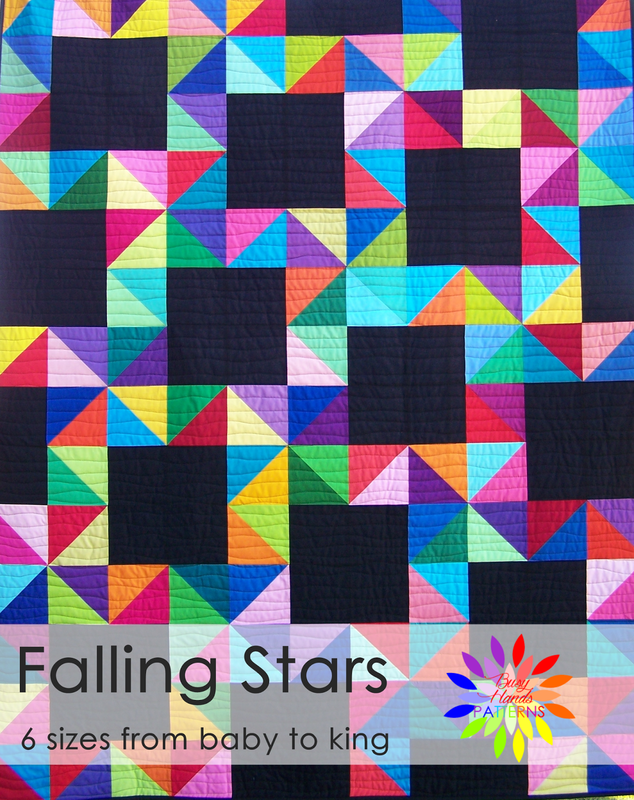 Loving those fabrics - stars are always an adorable addition to a quilt. Thanks for the chance to win! A very generous prize thank you. fun fabrics. thanks for the chance. Love the stars! Thanks for the chance to win! I love stars as a neutral-ish alternative to dots! i've always thought of stars as christmassy, but maybe i can use them for something else! Sew patriotic. I would love to win! I love any kind of fabric with stars. Great giveaway. What beautiful fabric - thanks for the giveaway. • • • Wow, 5 yards, how generous. Thank you! that is a love to lovely fabric. Wow! I would love these fabrics! My nephew loves stars and these would be great for making him a quilt! 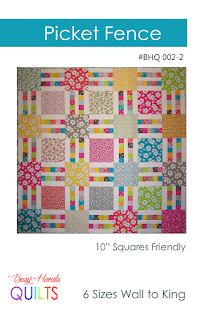 I love star fabrics as well as star blocks. I just love the stars. 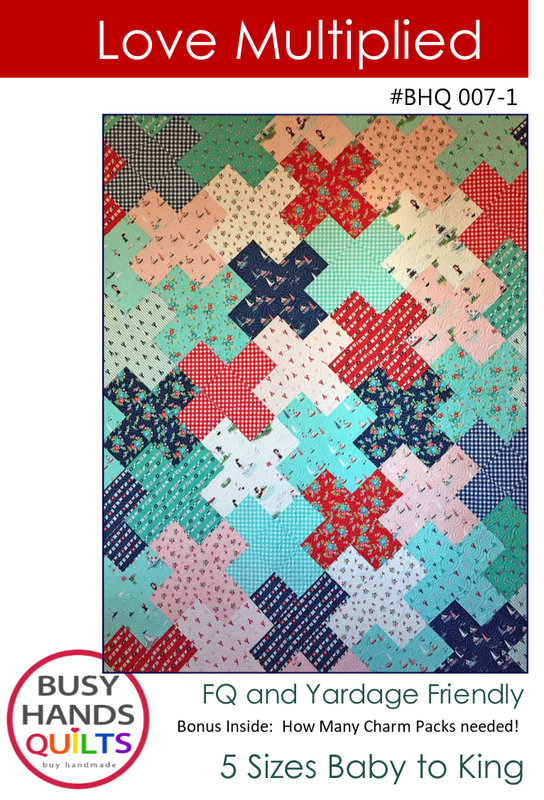 I am making a lap quilt out of a bunch of star prints I might even have one of those (its close to one of them) any way hope to win this. Love the star print fabrics. I love working with stars, thanks for the chance to win this great prize! Thank you for a lovely giveaway- I haven't seen a star themed stack before! Great fabric. I really like the yellow one. I love the colors you picked. that's a lot of fabric! and perfect for summer! love stars. I just used up most of my stars on a guy quilt. Loved it but I feel the need of more stars. Thanks. Wow what an awesome giveaway. I think everyone loves stars and this is the time of the year for them. Thanks. My kids love stars -- thanks for the giveaway! That picture made me smile. I was just contemplating two star fabrics today, I think they are from Riley Blake. What beautiful fabrics. I haven't seen these before. Seeing as I love stars...I'd love to win! Lovely fabric - thanks for the opportunity! I'm starry eyed for these beauties! Awesome giveaway - thank you for the chance to win! What a great collection of Star's you have. Would love to give some of them a new home. Thanks for sharing. Very nice stars! Thanks for the chance to win! I love Star fabrics. Thanks for a great giveaway. These look great, thanks for the help! I'm seeing stars!! Thanks for the give away! I love the collection you've put together. What a great collection of stars! Lovely stars - looks just like a summer camping trip at night! Thank you. Stars could find a home just about anywhere. Oooh, that's fun - and nice that they go together, as I have a hard time picking things that match! I just love those fabrics. I can't figure out the Rafflecopter thing but if I can still enter I'm at lkwhittacre (at) gmail (dot) com!! Love all those star fabrics. Would be fun for I spy quilts, a 4th of July quilt or wh knows what else. Love star fabrics, your giveaway is a great collection. Thanks!!! Star fabrics are so fun! 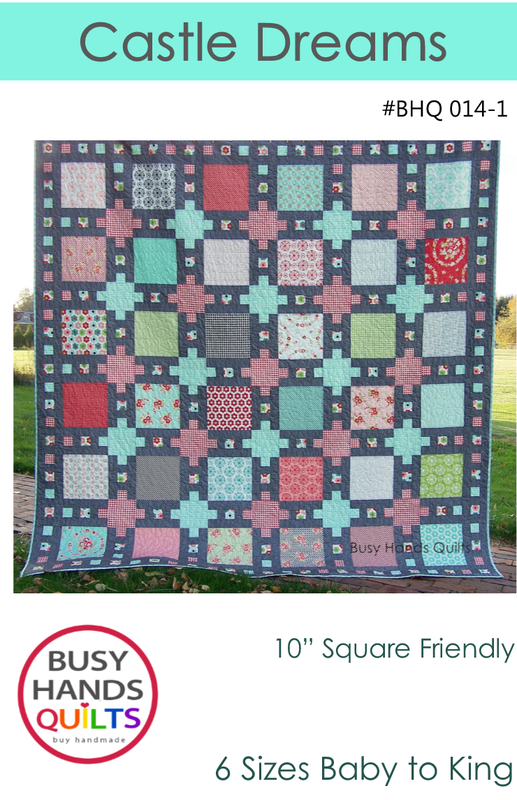 Oh, thse look great for a baby bed quilt! great giveaway! Who doesn't need 5 extra yards of fabric for their stash!? Thanks for the chance! Nice star fabric! I've been collecting fabrics for a celestial-themed quilt and these would be great. Thanks for the chance to win!